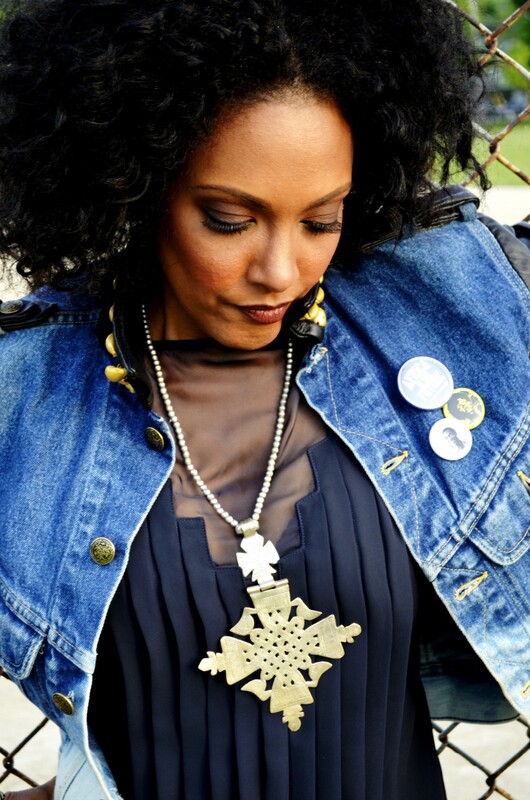 Grammy-nominated, Ethiopian-born, singer/songwriter, Wayna has a voice as pure as it is passionate. Stevie Wonder says “she’s incredible.” Essence Magazine says “Wayna is one to watch,” and Billboard Magazine calls her “a stand out on the indie front.” With two Billboard chart-topping singles from her sophomore LP, Higher Ground, and a coveted Grammy nomination in the Best Urban/Alternative Performance Category for her remake, “Lovin You (Music)” featuring Kokayi, Wayna’s star is on the rise. “The Expats” is the third and latest LP from this innovative artist. The album, which The Washington Post calls “brilliant,” represents a new and daring departure from her previous work. Drawing from diverse cultural influences, Wayna and her Toronto-based backing band create a unique blend of African and Reggae-inspired soul, fused with classic and alternative rock — Sade and the Police meets Lauryn Hill and Radiohead.